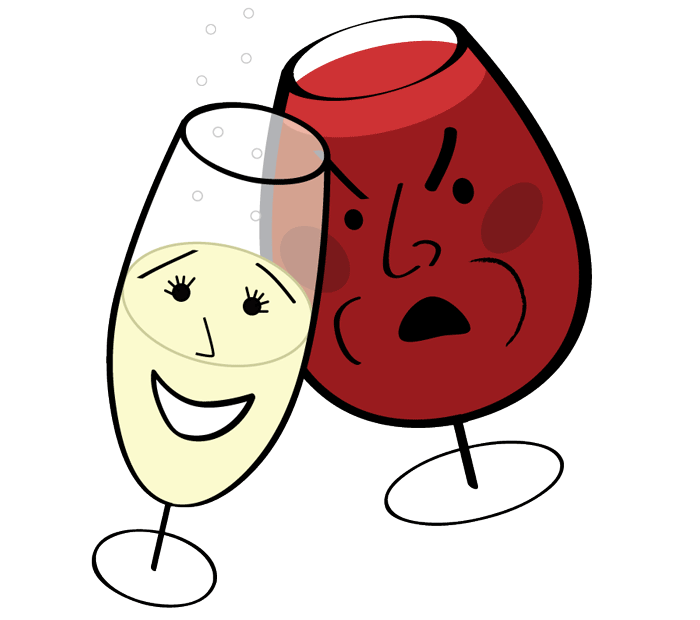 It has been a chaotic year, but The Wine Century Club is still going strong. 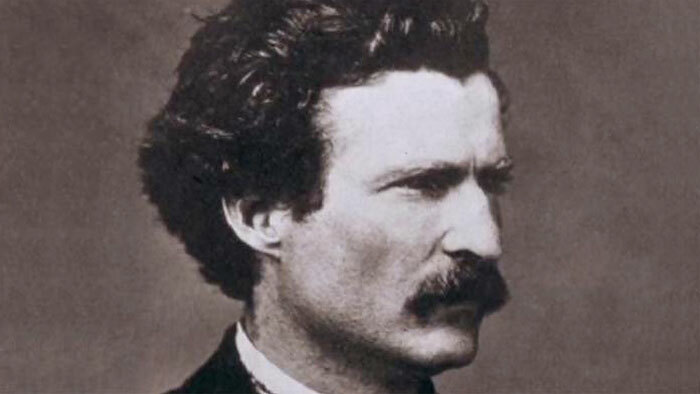 Rumors of its demise are a gross exaggeration. If you have not received your certificate or a reply to any concern, please contact me directly at steve@winecentury.com. 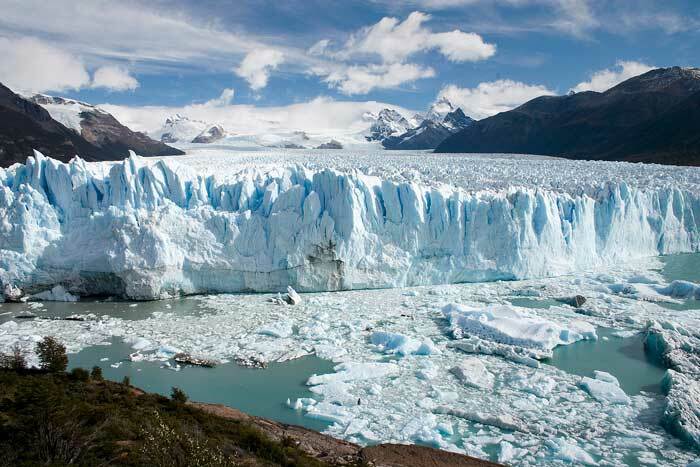 If you’ve been concerned about the glacial pace that certificates are being sent out, please take note that more have been sent out this week. 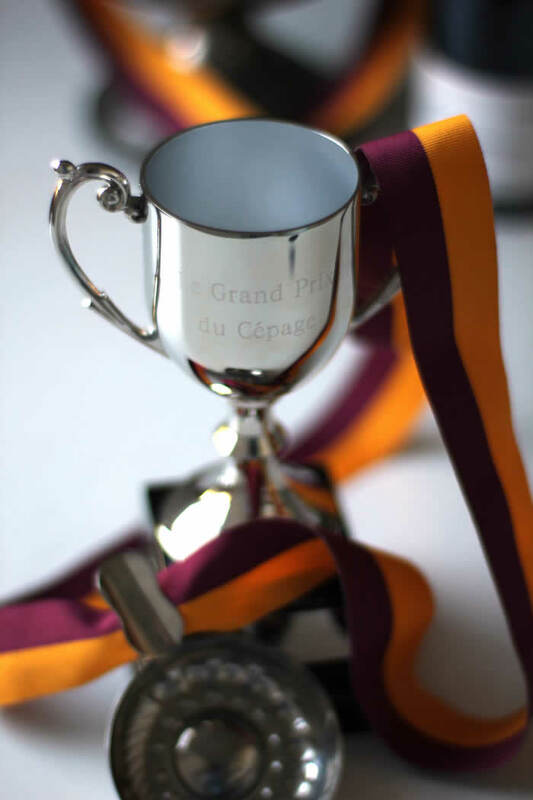 Le Grand Prix du Cepage is for the member who has tried the most grape varieties. There are currently 3 members who are Hexavin level members, which means they have tasted over 600 grapes. If you would like to be considered for Le Grand Prix du Cepage, please send your most up to date list via info at winecentury.com or via the upload form by October 31, 2017. A winner will be announced on November 21, 2017. 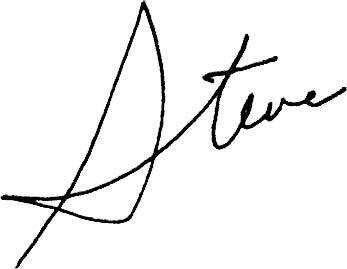 Please not that all entries will be available for public view on this website, so remember to cross your T’s, dot your I’s and double dot your Gewürztraminers! The perfect actionwear for epic tastings or working off your weingut. The competition is heating up. I have word from past champion Tom Reagan Jr. that he is at 600. 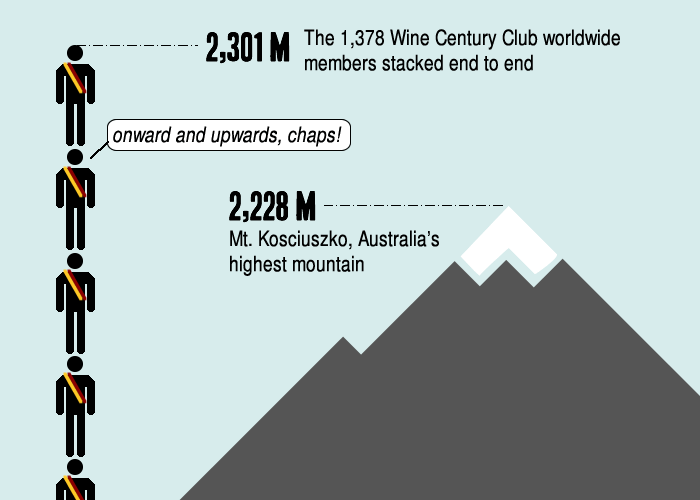 The Wine Century Club now has 1,378 members worldwide. Stacked end to end (and assuming an average height of 5ft 6in) we now are collectively taller than Mount Kosciuszko, the highest mountain in Australia. An inspirational article by über member Dan Traucki published in the May 2013 Great Wine News. 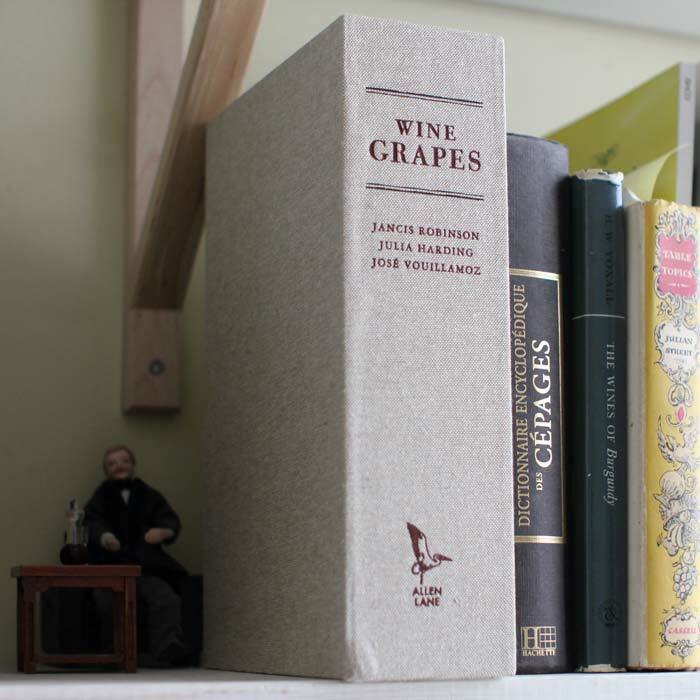 Wine Grapes, the new and amazing tome by Jancis Robinson, Julia Harding and José Vouillamoz has been adopted as our Bible, Talmud, Quran, Book of Mormon etc. If you don’t have a copy yet, check out the official site: Winegrapes.org for the best deal on it worldwide. Please post your wine name and grape varieties tasted below in the comments below. Democracy Now! Elections this Fall! 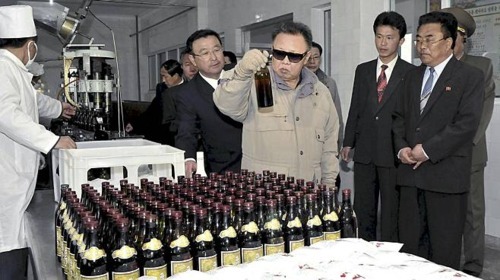 It’s come to my attention that being President For Life is going out of style. To lower my risk of exile or a long embarrassingly sad reign complete with bad haircuts, I’ve decided to abdicate my position starting this fall. Since my eldest son is too young, an election will be held. With great reluctance, I’ve allowed UN observers to watch the stuffing of the ballot boxes monitor the election. The specifics are still vague but will materialize in the next month.